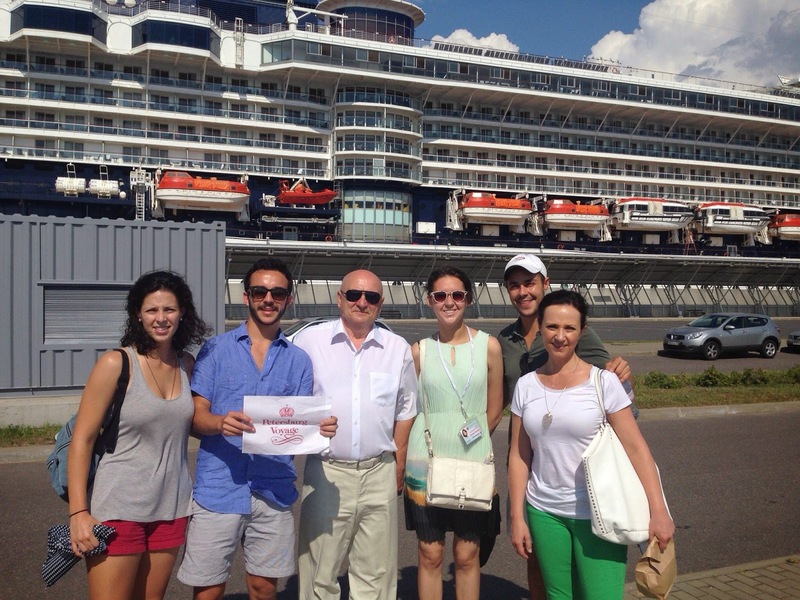 Petersburg Voyage : Private Shore Excursions 2015 - Don't miss out on 15% discount! Private Shore Excursions 2015 - Don't miss out on 15% discount! Hello! My name is Polina. I was born in St. Petersburg 28 years ago and I consider myself lucky to live in this beautiful city which I love with all my heart. That's why 7 years ago, in 2008, I decided to begin working in a tour company. In 2012 I started my own business, and if you are going to visit St.Petersburg, I will be happy to help you with tour arrangements. Our team will do its best to make your experience the most memorable and exciting ever!